Low cost flights to Malaga – are Ryanair the airline everyone loves to hate? 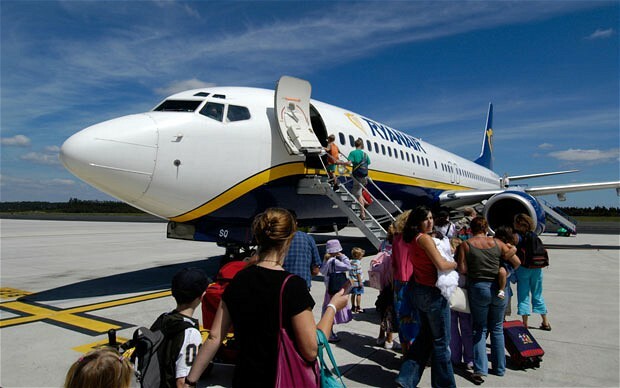 Low cost carrier Ryanair were recently voted Europe’s least popular short-haul airline by the readers of consumer publication ‘Which?’, despite recently taking measures by the firm to improve customer service and the overall public image of the company. The airline Helitt Airlines will be reinforcing their route between Malaga and Melilla with two new frequencies as from the third of September. These connections will be operating every Monday and Wednesday till the 27th of October. 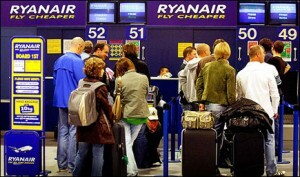 The tickets for Iberia Express, already on sale in travel agencies, will not be available on its website until the middle of next week, nor through call-centres, as to do so, the company requires the corresponding IATA and ICAO (International Civil Aviation Organisation) codes, but can be purchased through Iberia, so until next week the prices will remain the same as Iberia’s. The new low-cost airline company, Volotea Airlines will be connecting the cities of Malaga and Venice with three flights a week as from the following 5th of April, becoming the first one to operate this route.